Computational models of biological systems are extremely difficult, yet there is a tremendous amount of research in this area. Engineers are designing software projects which are designed to help medical professionals in diagnosing, treating diseases. The spine, being one of the most complicated articulated bone structures in the human body, poses a considerable challenge to model via FEA methods. The objective of this project is to advance the previous FEA studies to model a single functional unit of the lumbar spine. Student will be co-supervised by the project research assistant. Survey of previous work and the theory of Non-Uniform Rational B-Splines (NURBS) concepts. Setting-up of the previously designed Yeditepe Parametric Spine Model (YPSM). 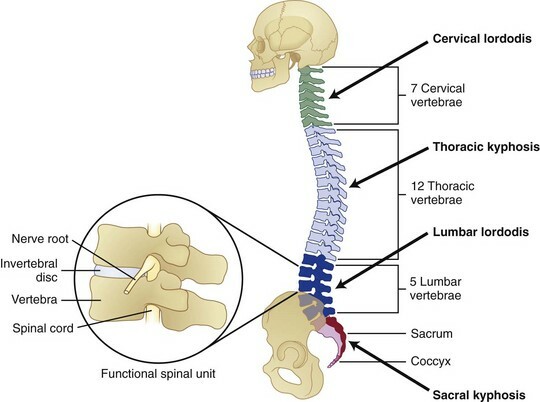 Construction of a patient specific vertebral functional unit (L3-L4 vertebral bodies) from medical imaging data in the YPSM. Free format tetrahedral meshing of the vertebral bodies. Extracting 3-D geometric entities (points, lines, splines, etc.) from the CAD software. In-house meshing of the L3-L4 intervertbral disc based on the extracted geometries. Validation of the model by superposition onto the medical imaging data. Finite Element Analysis of the functional spine unit under certain loadcases. Should be friendly with learning new medical image manipulation tools (3dslicer, meshlab, etc.). Should have a good grasp of solid modeling concepts, and be open to learning a new open-source CAD software (FreeCAD). Should have good command of Matlab (or Python) for manipulating geometric entities (point data, splines, etc) during mesh construction. Should be open to learning the licenced Finite Element Analysis (FEA) software MARC, for mesh import, problem set-up, and results.